Event| My hubhub & I believe this is the best help for Financial EMPOWERMENT! You know you have tried to do all the options to map out your finances effectively. Painstakingly read every book or website that could teach you to do it right. Yup, that's me and my hubhub for you. 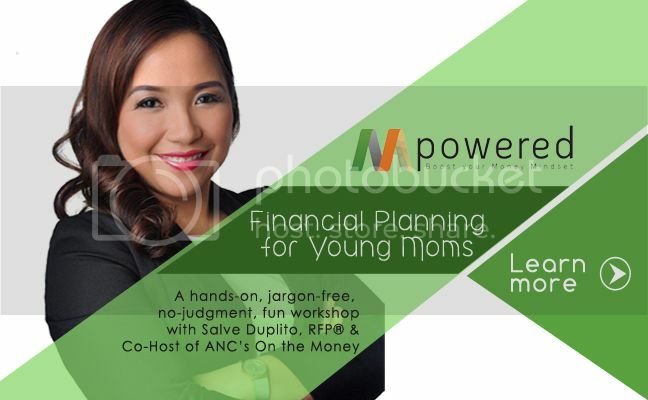 When we heard about this workshop, we both agreed that this is a wise investment to learn how to take control of our finances - given that I am a career mom and he a freelancer - we are still dependent on earnings. Savings is just savings but taking care of your financial goals is a different story. is the workshop you have been waiting for! SM Aura, BGC, Taguig City. You get to do practical exercises to give you the knowledge and skills to take control of your finances. You won’t hear complex industry jargon, just plain and simple language that you can relate to. You will be with other young moms who are going through the same thing. There’s no judgment, no embarrassment, no condescending lectures. You will have fun! There’s no boring stuff. You will enjoy the talk, the activities, and the Q&A. You will learn where you are right now, where you want to be, and how to get there, so you don’t feel lost, confused, and uncertain. You will get help making and implementing your own financial plan, so you can actually make important changes to your finances. You will get the latest updates in the financial markets, so you know to apply these to your family’s finances. You will feel empowered and more in control, so you can start enjoying a richer, more rewarding life that you want for yourself and your family. Who's going to help you? Salve Duplito, RFP® is one of the most respected financial journalists in the country. 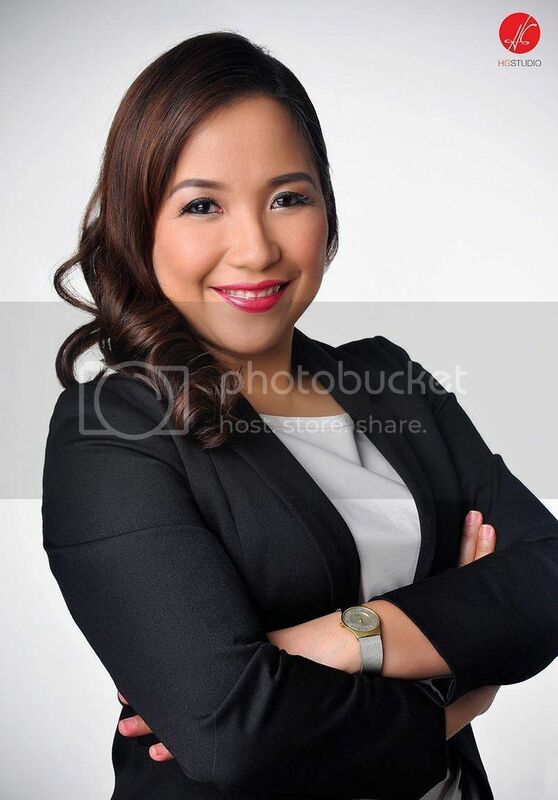 She is the co-host of On The Money, a personal finance show aired on the ABS-CBN News Channel (ANC). Salve shares personal finance tips and strategies, and widens the discussion on consumer and investing issues that face viewers today. In her SalveSays segment, she breaks down complex financial and investment concepts into simple, easy-to-understand, and actionable ideas for the everyday Filipino. As a financial literacy advocate, Salve has pushed for the last two decades for a cultural revolution on how people should handle their finances and use debt wisely. She is also a public speaker, communication consultant for organizations like the World Bank and the Asian Development Bank, and a Registered Financial Planner (RFP®). Salve practices what she preaches as she actively guides and coaches clients as a financial planner. She worked for two decades as a financial journalist for publications such as the Philippine Daily Inquirer, the Inquirer Interactive, and BusinessWorld, winning prestigious awards for her articles including the Jaime V. Ongpin Awards for Investigative Journalism, EJAP/Metropacific Banking and Finance Reporter of the Year, and the Citibank Award for Excellence, among others. Salve is known for her independence and tells it like it is, so you are sure to get only well-researched insights and objective financial advice. During the workshop, Salve will be assisted by other financial planners to help you with the worksheets and exercises. They will also available to you after the workshop to answer your questions and help you put your financial plan into action. But the good news is that there is a promo! get 2 tickets for the price of 1! Just register and Pay on or before March 19, 2015.